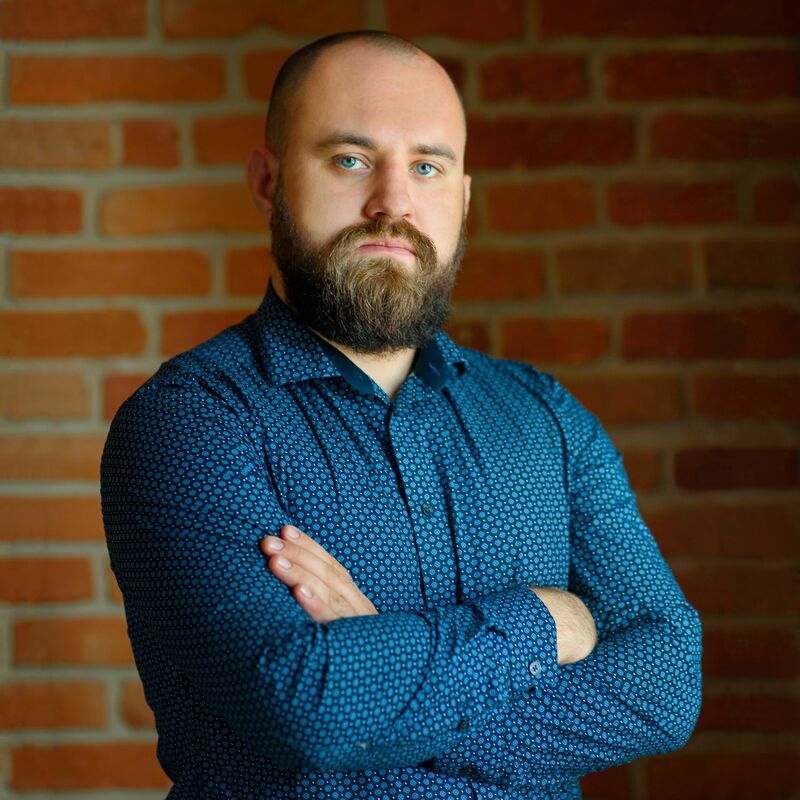 He graduated with a law degree from the Faculty of Law and Administration at the University of Gdańsk, and postgraduate studies in company law at the University of Warsaw. Succesfully finished trainings in transformations, mergers and divisions of companies, accounting, and Anti Money Laundering course. He acquired experience, among others, in Anti Money Laundering department in one of biggest American Banks, and accounting office specializing in pharmaceutical market. His duties included transformation of companies and entrepreneurs. He is founder and Chairman of the Board of Akiba Rubinstein Foundation – organization specialized in chess promotion. His personal interests are philosophy, chess and mixed martial arts.